Coach Amy is a multiple Ironman, Half Ironman and marathon finisher. She brings years of training experience with runners of all skill levels. As a triathlete, Coach Amy has placed in multiple events at the top of her age group and overall finishes. WIth a background in counseling, Coach Amy specializes in helping new triathletes learn the joys of the sport while also supporting seasoned triathletes make the transition from shorter triathlons to Half Iron and Ironman distances. The number one priority is to make certain that all athletes feel connected and supported as they seek to earn their finish titles. Races are just as much about mental training as they are about physical training; Coach Amy works hard to coach and support all sides of her athletes and help them cross the finish line with joy and gratitude for the gift of racing. 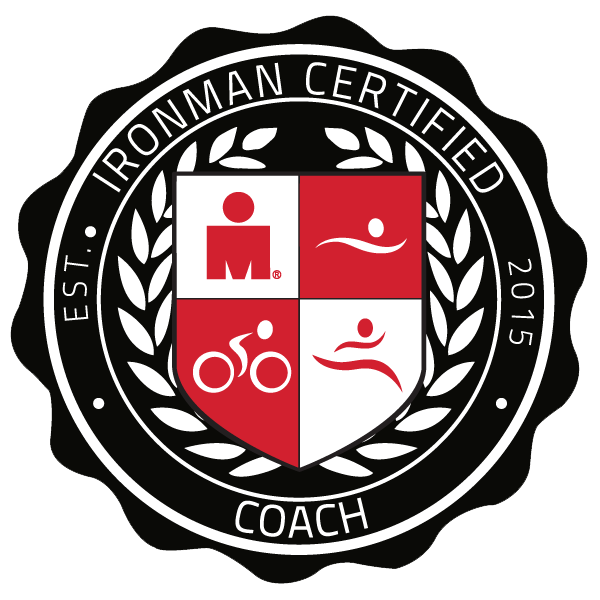 Click below to view Coach Amy's hard earned Ironman® page!